We're thinking of posting shows on Mondays given that the weekdays are when we receive the most downloads. Of course, in a world of podcast apps and subscriptions it technically doesn't matter. However, I know there are a number of podcasts I listen to regularly that have certain days they post on and it always makes me sad when they're not ready on that day of the week. We humans like our schedules, right? 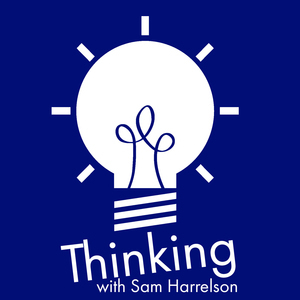 Let us know what you think on Twitter @samharrelson and @thomaswhitley.